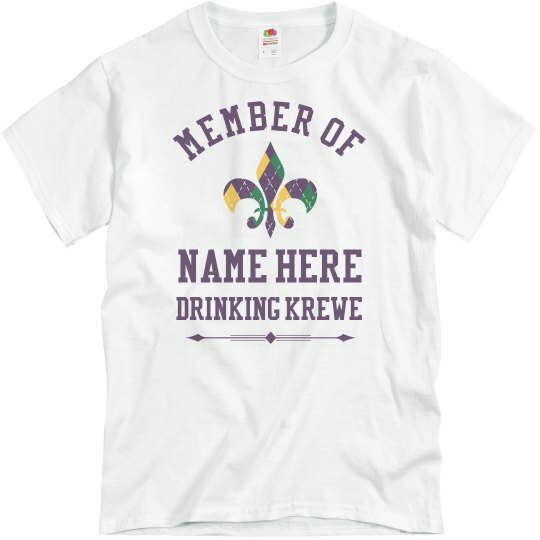 Customize these beautiful tees for your entire friend group getting together this Mardis Gras. 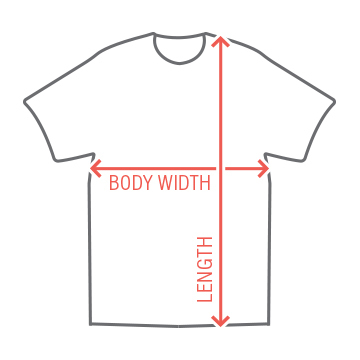 This shirt offers great group discounts, meaning the more you buy, the higher your discount. If you all wear matching shirts, it will be a lot easier to find each other. And this is important, because you might be drinking, feeling good, you look around, and where is everyone. Have you seen the person in this matching shirt? You can just point to your own chest.